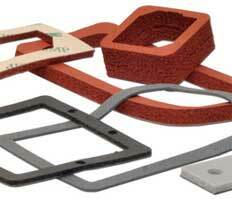 There are many variables in designing a gasket, let alone designing for manufacturability. I recently worked with a leading industry publication Machine Design to publish an article entitled “Proper gasket design can simplify manufacturing and extend product life” in the November, 2010 issue that speaks to some of the key elements of gasket design. The article touches on functional considerations (dust seal or water gasket), material selection (silicone sponge, silicone foam, neoprene, Poron urethane foam), mechanical factors that should be considered (housing rigidity and gasket compression) and manufacturability (quantities, adhesive backing, and tolerances). Each of these elements varies depending on the industry – materials, design, and production methods will vary. For example, an LED area light requires outdoor weather sealing, very long life and needs to resist stress relaxation. 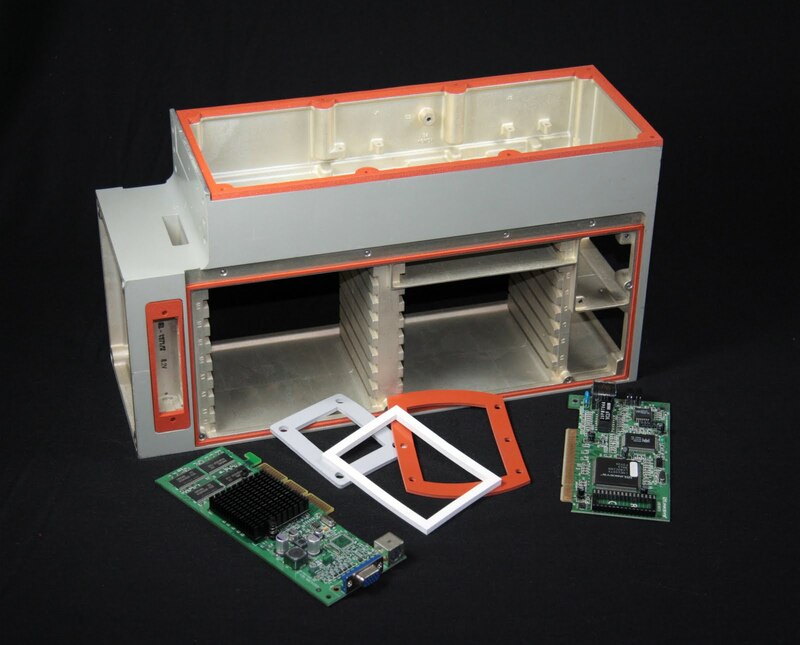 In contrast, a serviceable touch screen gasket may be more concerned with dust and static dissipation for ESD. While a small article won’t have all the answers, the goal is to help get a new gasket design started on the right track. Beyond this Machine Design article, this Stockwell Elastomerics website offers information on materials, datasheets and gasket design technical tips. Additionally, Stockwell Elastomerics offers applications engineering support and gasket design services to designers and engineers as well as cut to size waterjet prototyping when CAD files are provided. For applications assistance or more information about gasket design and gasket materials, please call Stockwell Elastomerics at 215-335-3005 or complete a contact form for assistance.